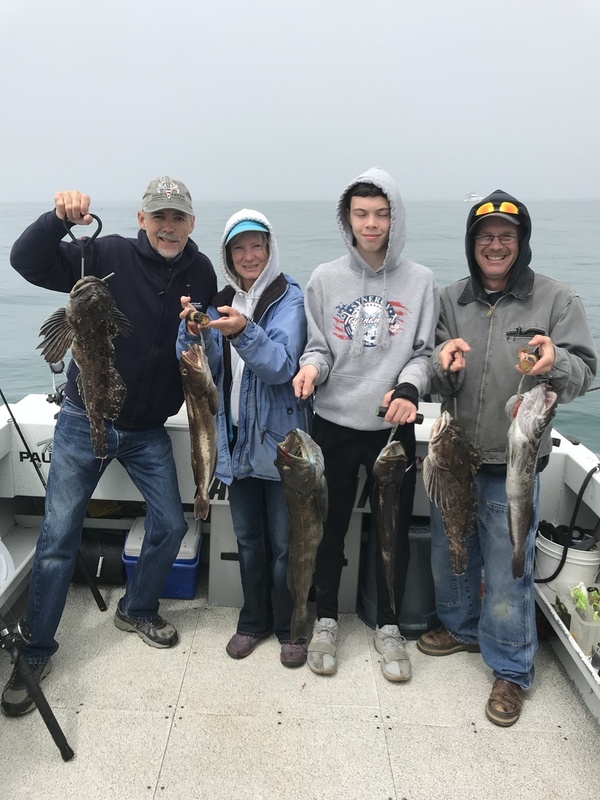 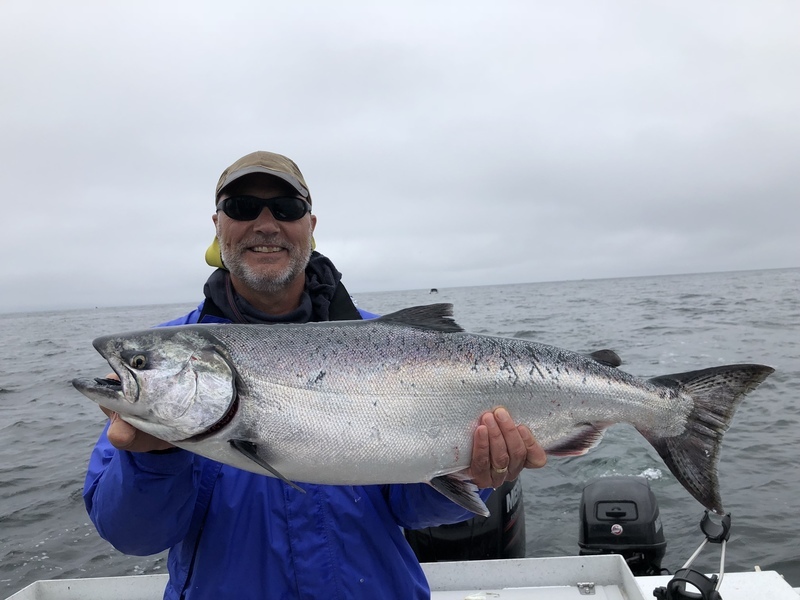 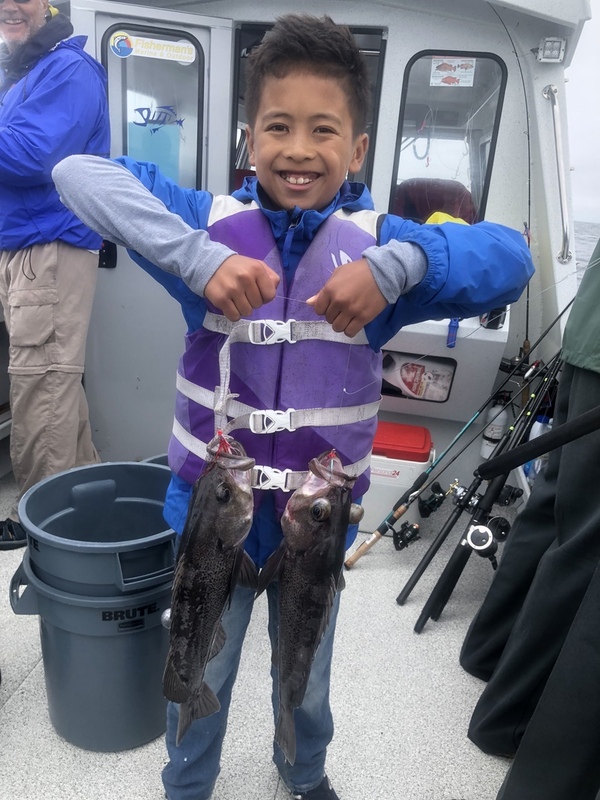 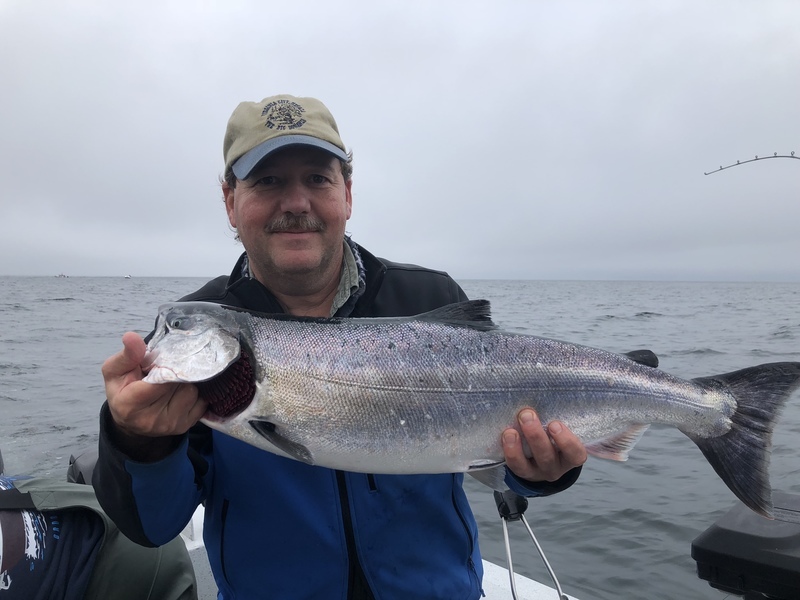 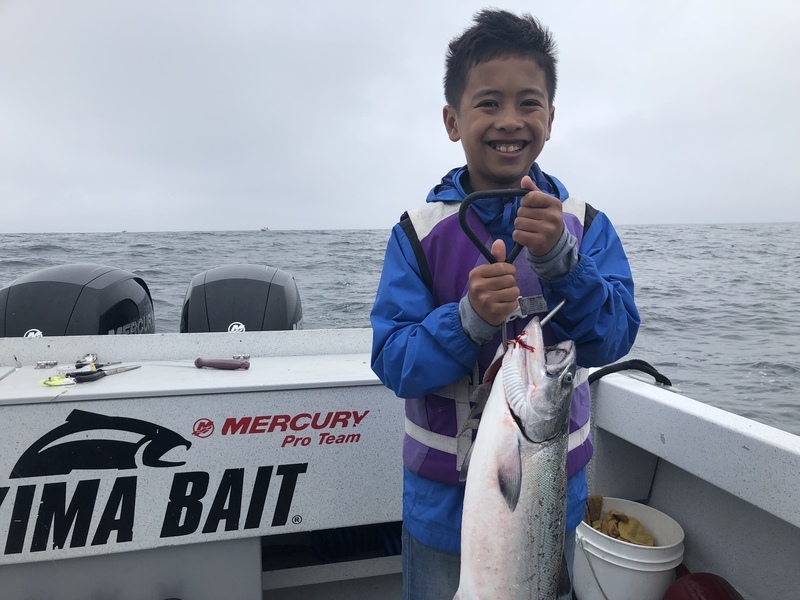 After what has been on overall slow salmon season out of Brookings, fishing picked up this week as big numbers of kings are feeding offshore. 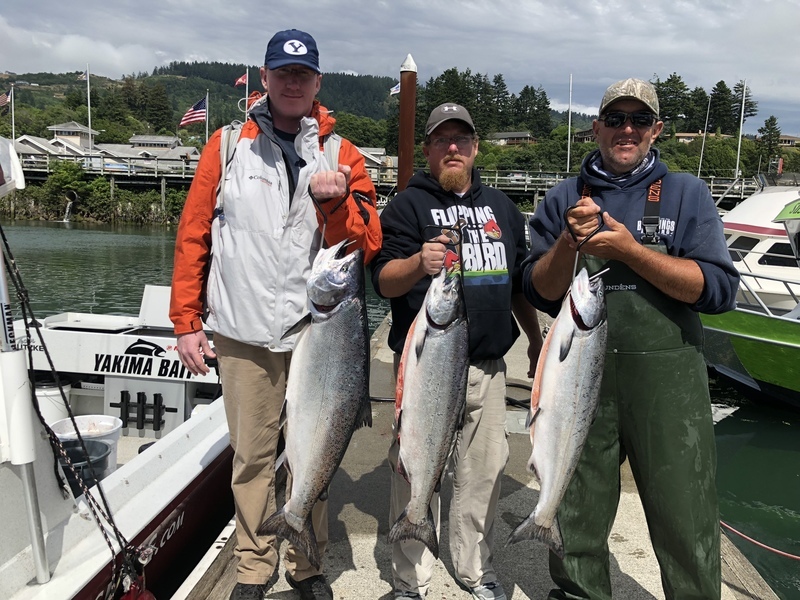 During today’s trip, 3 landed three keeper kings and lost a few others at the boat, while also releasing more than a dozen shakers. 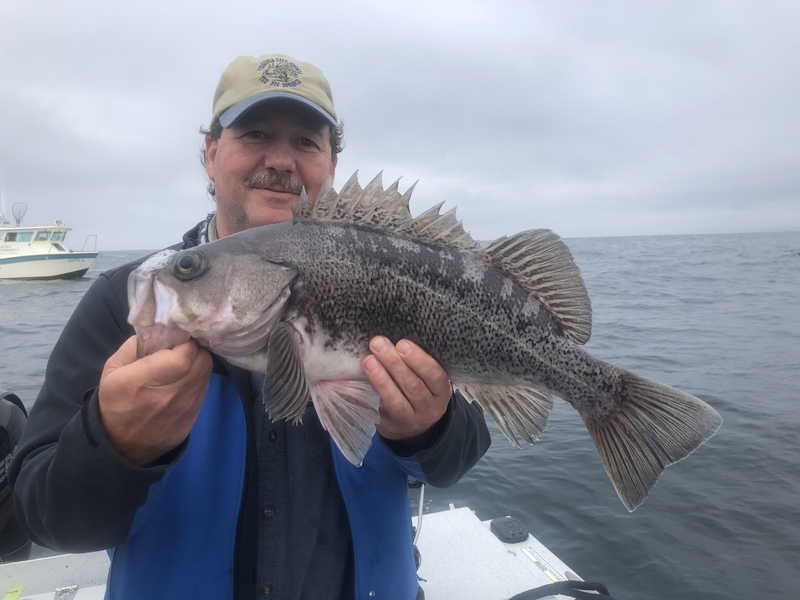 We did a quick rockfish stop on the way in for limits of snapper.